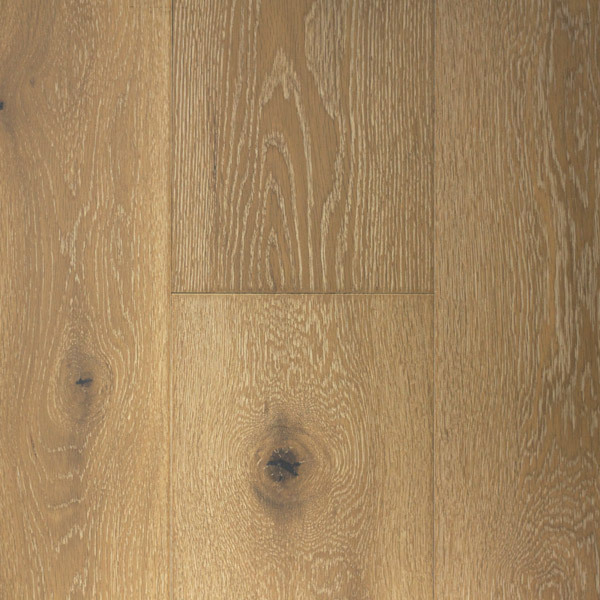 The Traditional (smooth) Collection has been developed to offer a wide plank floor with clean lines and minimal texture. 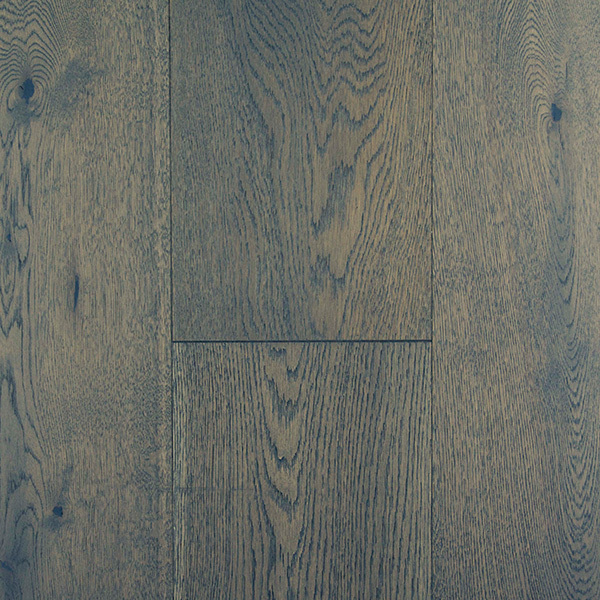 These floors work well in Contemporary and Traditional settings. 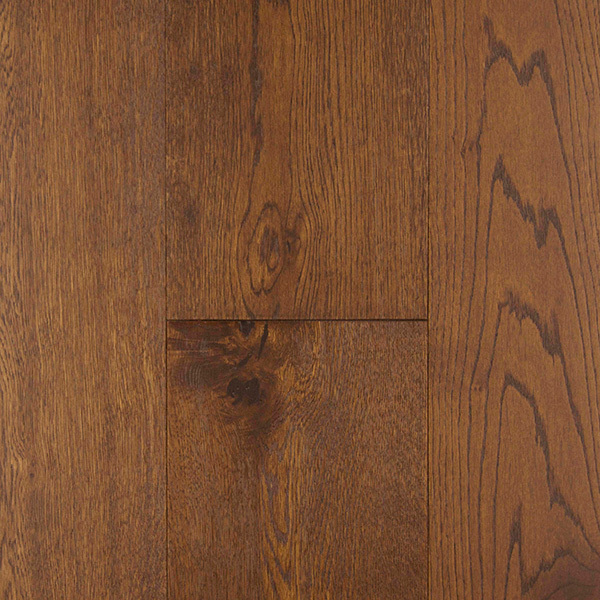 Our new West Coast structure is the most stable structure that we’ve seen for our variable Western Canadian Climate. 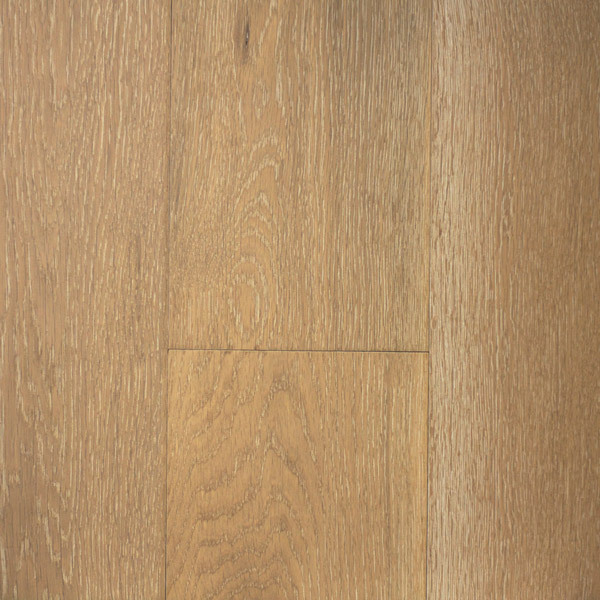 4.0mm dry-sawn White Oak lamella is stronger and thicker than most top layers without sacrificing stability. 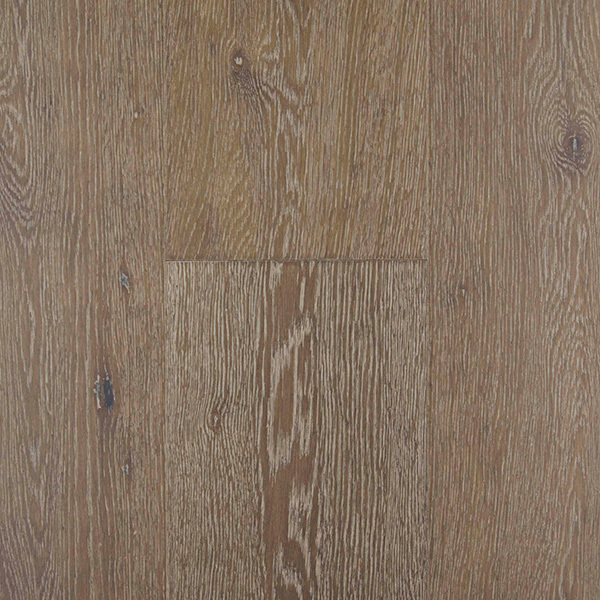 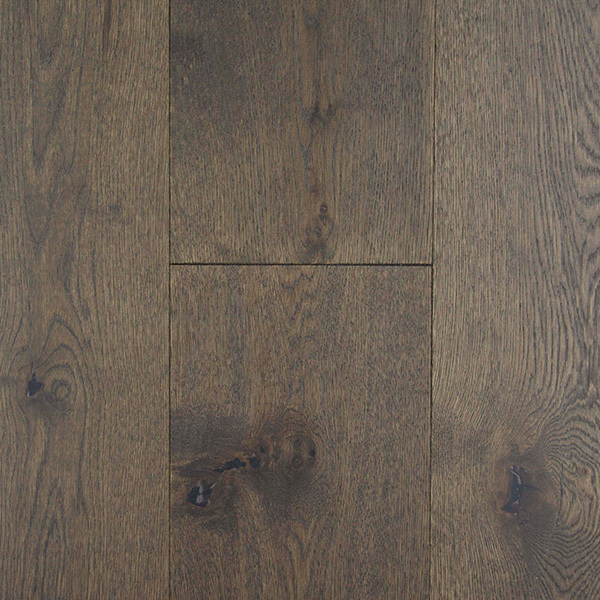 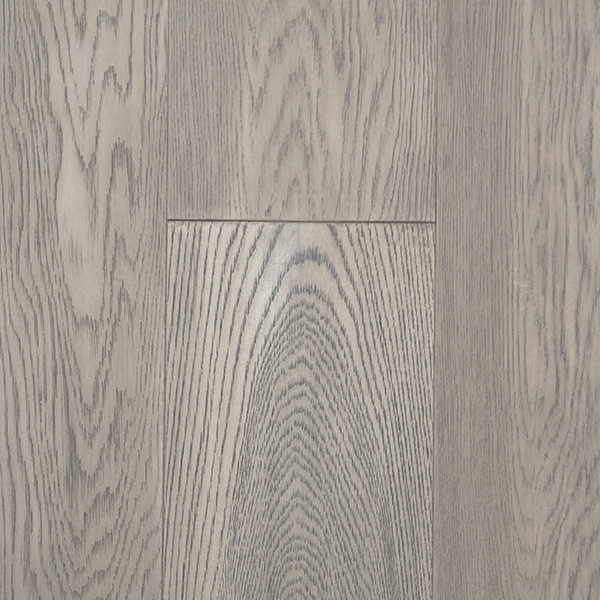 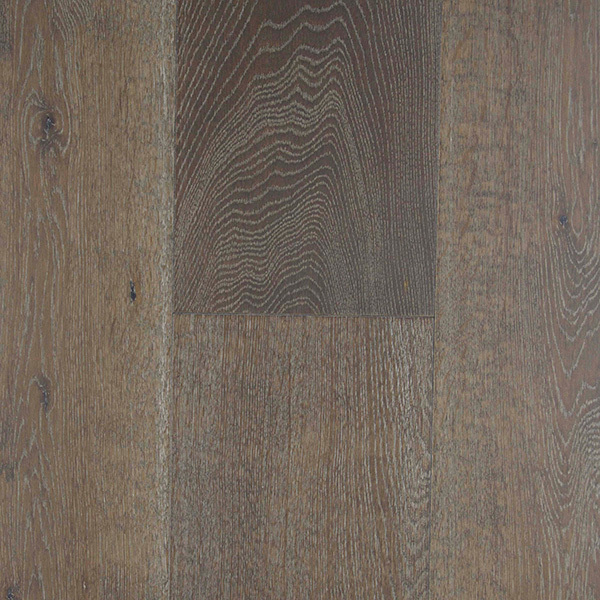 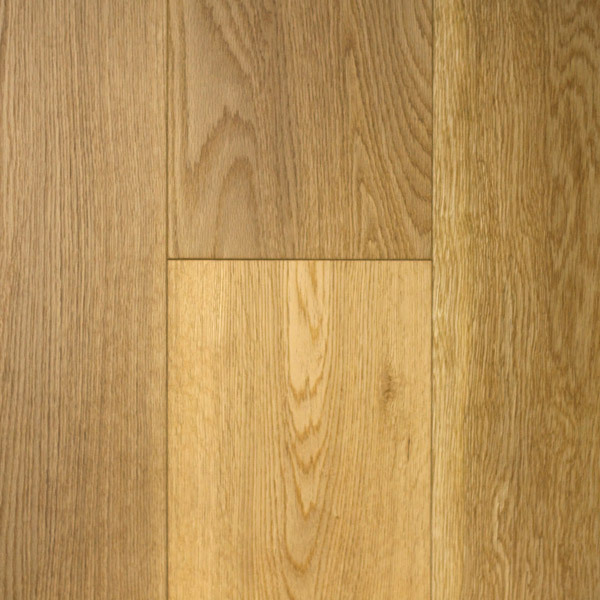 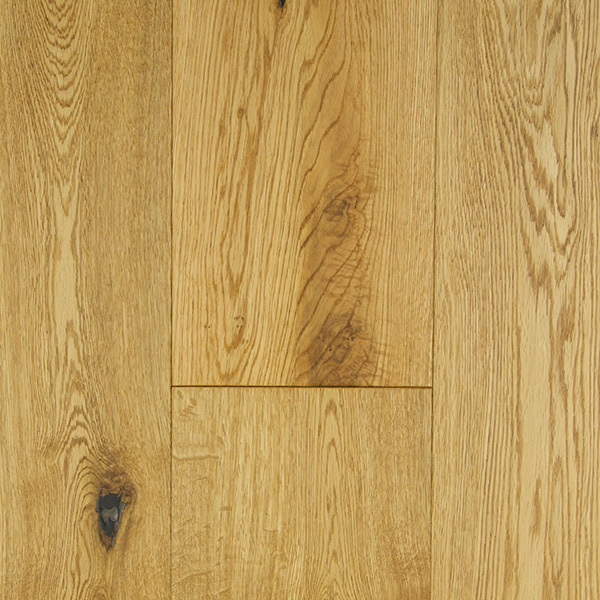 The 4.0mm dry-sawn lamella also allows for 3-4 future sandings making the life of the floor stretch multiple decades. 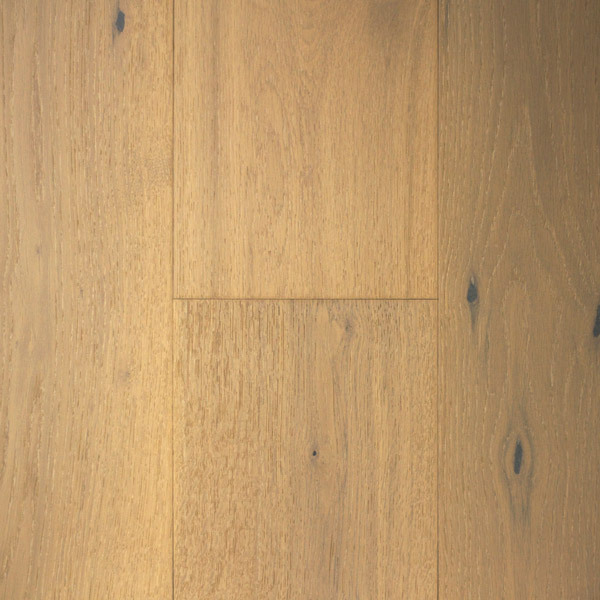 80% of the boards are 6ft long. 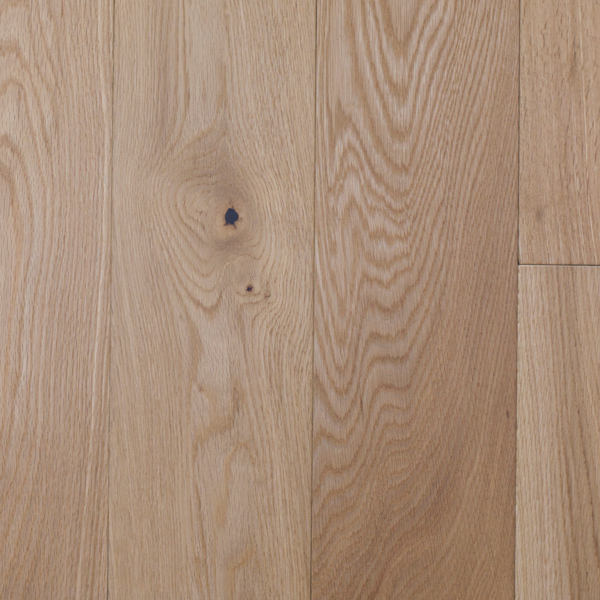 Long and wide boards are the hallmark of high quality products and add elegance to your home.